We all know very well that basically, the normal thing is that nowadays everyone has a security tool installed on their computer or PC, but, the truth is that in case of trouble we can always use some free online antivirus that we can find on the Internet, yes, you heard it right free antivirus tools. Basically, the normal thing is that nowadays everyone has a security tool installed on their computer or PC, but, the truth is that in case of trouble we can always use some free online antivirus that we can find on the Internet, yes, you heard it right free antivirus tools. Hence, next, we will show some of the best online antiviruses that we can use completely for free simply to detect and eliminate malicious and dangerous viruses from our computer or PC. 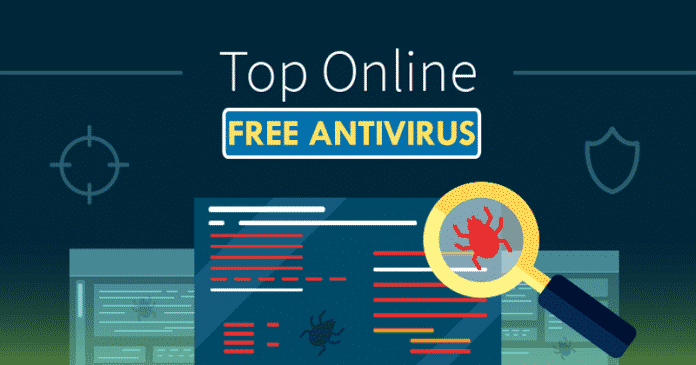 As far as free online antivirus is concerned, it is important to know that they are basically not designed to replace the antivirus programs since online tools do not offer real-time protection. 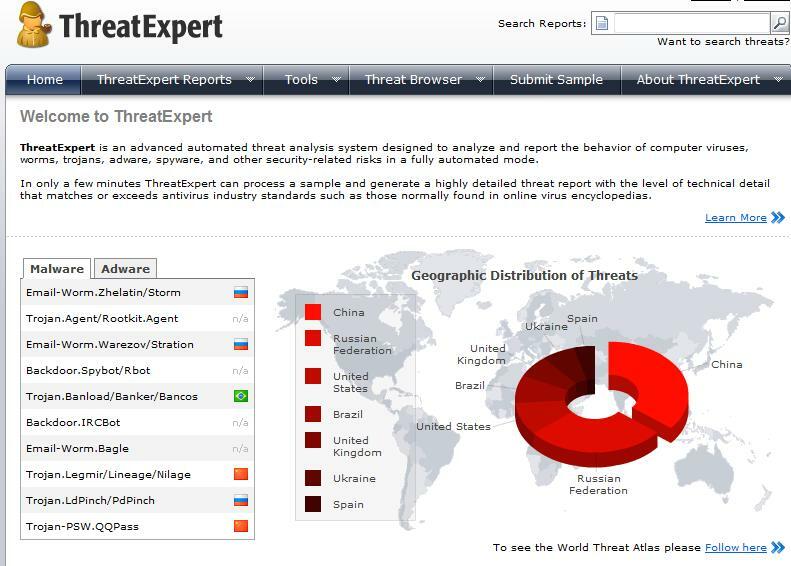 In addition, it is necessary to differentiate the online tools that perform a complete analysis of the system for the detection and elimination of infected files and those that are more focused on the analysis of files individually. Hence, we must bear in mind that despite being online solutions, in some of them we will have to download an executable file simply to be able to scan our computer in search of viruses. So, now without wasting much time let’s get started and simply explore the whole list that we have mentioned below. ESET Online Scanner is one of the most complete free online antiviruses we can find, as it has a very intuitive and easy to use interface. From this online tool, it is possible to indicate if we want to perform a scan or analysis of our PC. In addition, it also offers the possibility to indicate if we want to quarantine or delete suspicious files that have been detected. 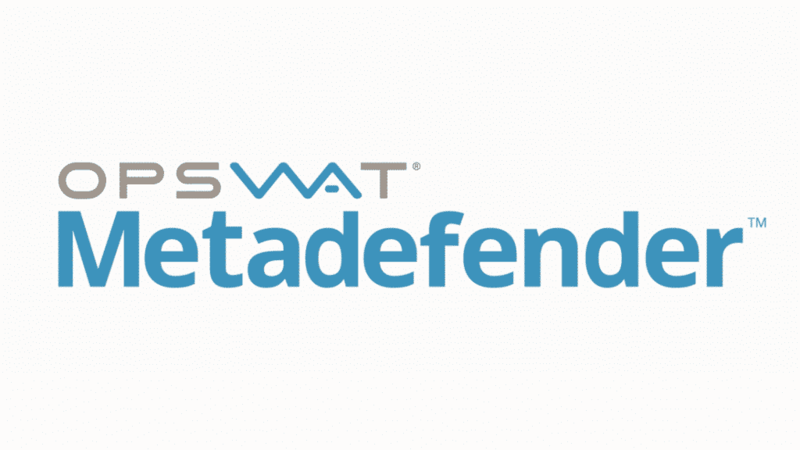 MetaDefender is a free online antivirus to analyze a file in search of viruses or malware but something more complete, as in this case, it also offers us the possibility of scanning a file, an IP address, a domain, a URL or a CVE as well. Moreover, it has an intuitive interface where we will easily find each and every analysis options that it offers. Panda Security is one of the evidence in terms of antivirus and, in addition to its different security products, it also has a free online antivirus tool as well, known as Panda Cloud Cleaner. An online tool that allows us to eliminate all unnecessary processes before starting the analysis to try to identify any malicious file that may be hidden behind other processes. Panda Cloud Cleaner is very simple to manage since once the analysis is finished, all we have to do is select the malicious files and click on the delete button that’s it. Although surely many users already know, while others still may not know that the tech giant Google’s well-known and most used web browser, of course, Chrome browser has its own integrated antivirus tool. And to use it, we just have to write in the Chrome address bar, “chrome://settings/cleanup” and press Enter. Next, we will be shown a page where all we have to do is click on the Search button and the process will start automatically. Another interesting free online antivirus is F-Secure Online Scanner, as it is one of the fastest online antiviruses that we can find on the internet, although it is also one of the most basic as well. It does not offer the possibility of choosing if we want to make a complete, simple or personalized scanner, as it always does it completely. However, the speed is the strong point of F-Secure Online Scanner, so we will not have to wait so long for the full analysis to be carried out every time we use this free online antivirus. But, the lack of options makes it a really simple tool to use. Another free online antivirus that allows you to scan a specific file and in this way, we can know in advance if the file that we have downloaded or that we want to download is legit or not. As VirusTotal is one of the most popular online antiviruses and has a huge database in which it checks each file to detect if it is a malicious file or not. VirusTotal allows us to perform the analysis of a file of up to 256MB and not only that even we can also put our email to get the detailed report as well. Comodo’s, Free Online Scanner is a well-known antivirus scanning tool that is available on the internet, which is extremely effective. Moreover, the well-known Comodo Free Online Scanner immediately gets into action and starts its scanning progress. VirScan is one of the free online antiviruses that, unlike the previous ones, allows us to scan a specific file and the file limit is 20MB per file. If we want to scan several files at the same time, the only thing we can do is to compress them all in a ZIP or RAR file and simply scan that file. It is another well-known online antivirus scanner which simply allows you to upload files of up to 5MB and not only that even it also emails you the results of the scan as well. It is also one of the well-known antivirus scanning tools available on the internet, as this tool, of course, BullGuard Virus Scanner immediately gets into action and simply autorun files, and another program in the installation directories to detect any suspicious file or activity. And not only that even the scanning report can be viewed as well just after the scanning is finished. Also Read: What Is The Difference Between Antivirus And Antimalware? So, what do you think about this? Simply share all your views and thouhts in the comment section below. And if you liked this top list then simply do not forget to share this top list with your friends and family.